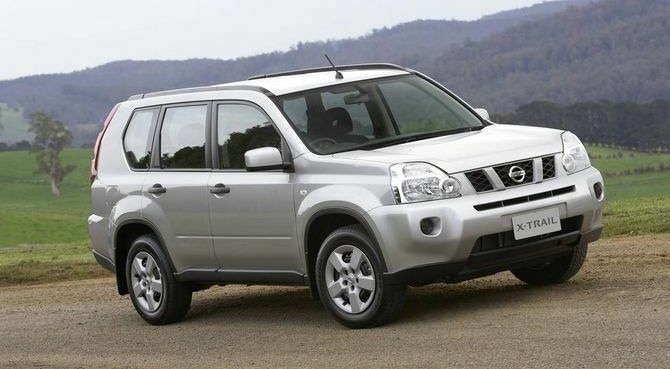 The Nissan X-Trail SUV is a large five-seat SUV with the option to upgrade to seven seats for those needing to accommodate larger families, hence the appeal of this original SUV crossovers which started production all the way back in 2000. With so many models sold over the 17 years and 3 generations of X-Trail there is still a high demand for this SUV in Australia (Ranking top 5 for SUV sales in Australia 2017). It’s not surprising that automotive workshops are now stocking brake pads on the shelf for X-Trail models. 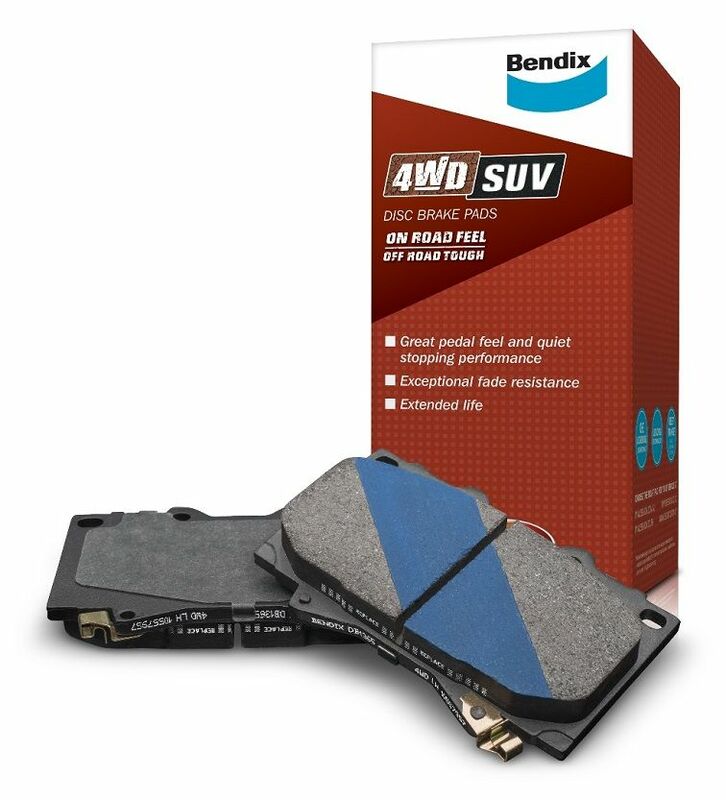 Bendix have developed the 4WD SUV brake pads for those consumers who are more likely to be towing/ carrying larger loads or driving outside of the metropolitan area on dirt roads. In Australia the T30 was made available in standard ST, mid spec ST-S, high spec Ti and luxury spec Ti-L, with limited editions ST-X, ST-R, ST-S 40th anniversary models. Initially powered by a QR25DE 2.5 L four-cylinder engine initially producing 132 kW in 4WD and 2WD models. The X-Trail was equipped with full electric windows, electric mirrors, single CD player, two airbags and remote central locking. ST-S adds sunroof, alloy wheels, climate control, six disk CD player and fog lamps which was a fairly decent specification at the time for an SUV. 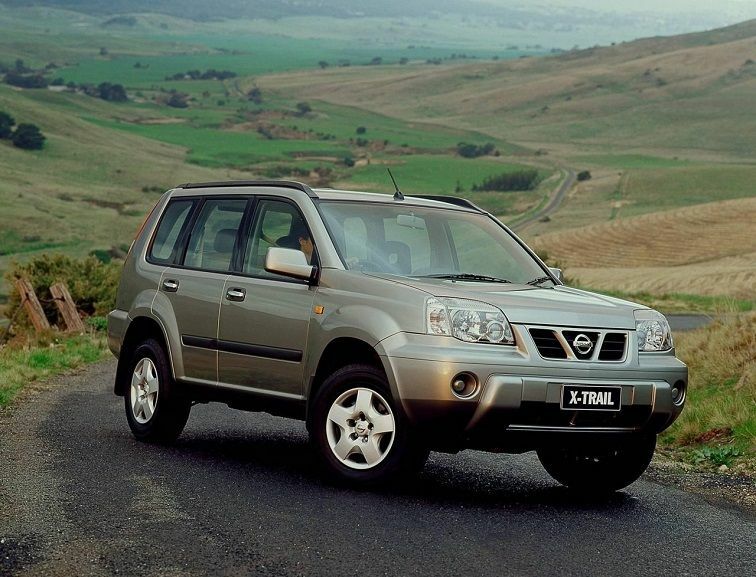 To be fair the second generation of X-Trail did not really see massive improvements in looks or specification. It maintained its box like physical appearance and the 2.5 litre petrol engine remained with still a choice of 4WD and 2WD transmissions. What was new in the line-up was the 2 Litre clean diesel engine making a tidy 130 KW and 350 NM of torque. 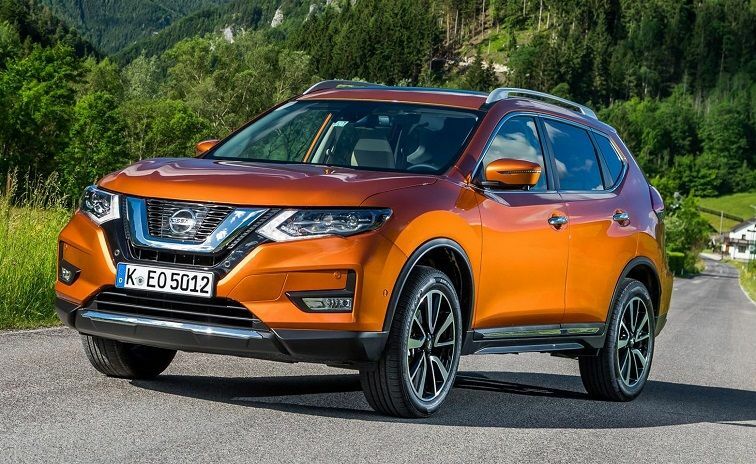 What’s clear in the latest generation of X-Trail is that Nissan has followed the modern trend of softer, more family-friendly motoring with an on-road bias, as opposed to something more utilitarian like the first- and second-generation X-Trails. Nissan has five main variant lines spanning from the ST, ST-L, Ti, up to the diesel-only TS and TL variants. Continuing for the petrol models is the 2.0-litre four-cylinder developing 106kW, and the 2.5-litre four-cylinder producing 126kW. Both 4WD and 2WD options are on offer, along with a six-speed manual or CVT automatic, depending on the engine and trim level. Braking systems have remained unchanged in the 17 years of production for the X-Trail with Bendix producing the 4WD SUV brake pad compound to suit most consumer driving needs.